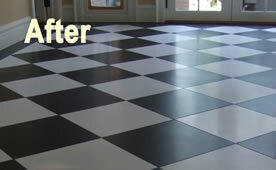 We restore stone and tile surfaces to like-new! 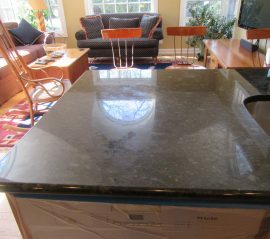 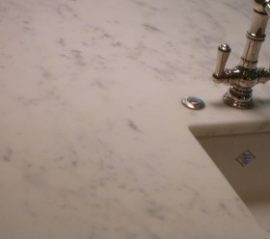 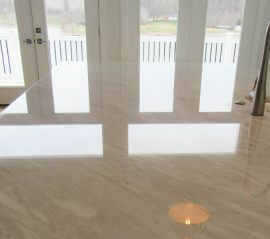 Do you have marble, limestone, granite or other natural stone that has lost its shine or has become otherwise damaged? 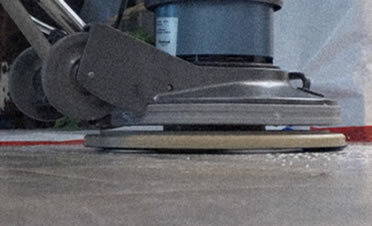 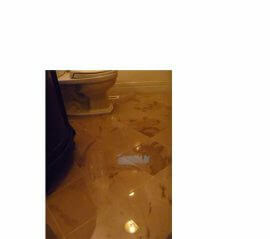 Are your tile and grout surfaces due for some serious attention? 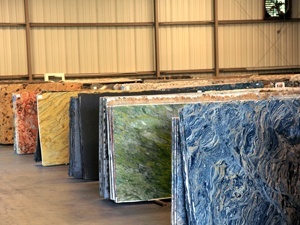 Restoration Stoneworks has been serving residential and commercial customers throughout the Chicago area with restoration services for over a decade. 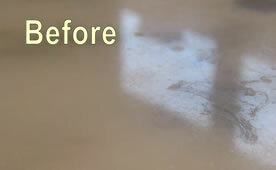 If you have scratched, dull stone surfaces, lippage (uneven surfaces), cracks, chips, stains, etching –no matter what kind of problem you have with your natural stone surfaces, chances are we can restore it to look as good as new—or better. 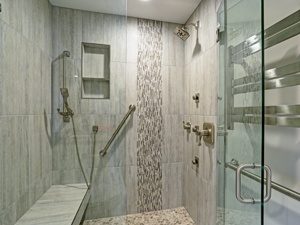 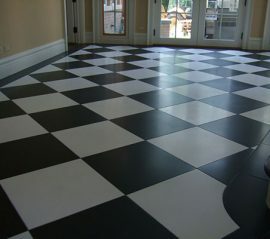 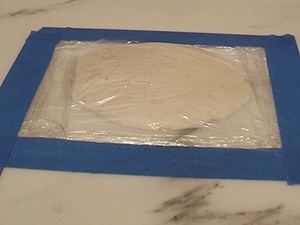 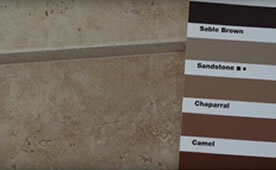 We clean and seal tile and grout surfaces, too, and offer Grout Color Sealing services, a very popular service.